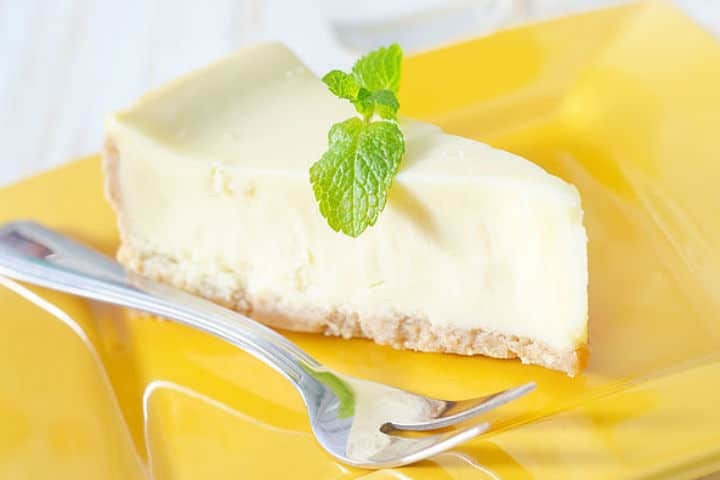 Lynda: A healthy version of the delectable cheesecake, rich in healthy, brain and gut loving fats and fibre. This cheesecake has minimal ingredients, requires no baking, is easy to make, and is a perfect cake to take with you to dinner parties. She is guaranteed to satisfy that sweet, dessert craving. Place all base ingredients into large bowl and stir thoroughly until moist and crumbly. Pour base into lined baking tray. Press down evenly and firmly. Drain the cashews of water. 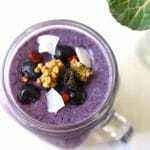 Place all ingredients into a blender and blend until smooth and creamy. You may need to add a few tablespoons of purified water if mixture is too thick. Pour mixture over base and freeze for 2 hours. Optional: Sprinkle cheesecake with shredded coconut. I keep mine in the freezer and thaw out 30 minutes prior to serving.